In times of rising healthcare cost and technology, the issue of employee health benefits has never been more important. 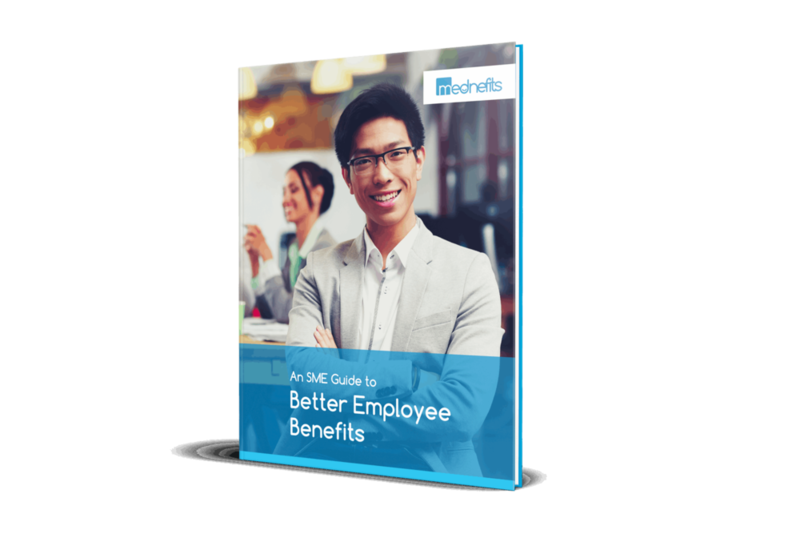 This guide seeks to explain why employee health benefits are crucial and shares good practices to ensure your company successfully provides employees with health benefits they love. In practical terms, why is it important now? How you can go about an employee health related benefits strategy for your organization? What are the tools at your disposal to roll out an employee health related benefits plan?